If Giving Tuesday is a day that you use to support your chosen non-profit organizations, please consider giving to Turning Point Ministries. We are a 501 (c) (3) so all donations are tax-deductible and can be submitted online using the secure Qgiv portal or via check as well. You may click on the picture above to go to our donation page. There is also a "donate" button on our facebook page. Please share it with your friends and family! 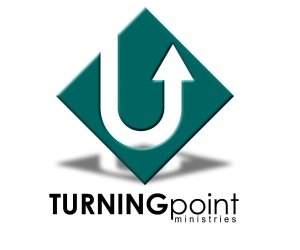 Turning Point Ministries appreciates everyone who supports us through donations, volunteering or prayers. Thank you for ANY support you have given us this year. 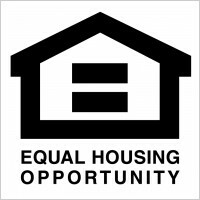 ← Help Needed to Get A Family in their New Home by Christmas!